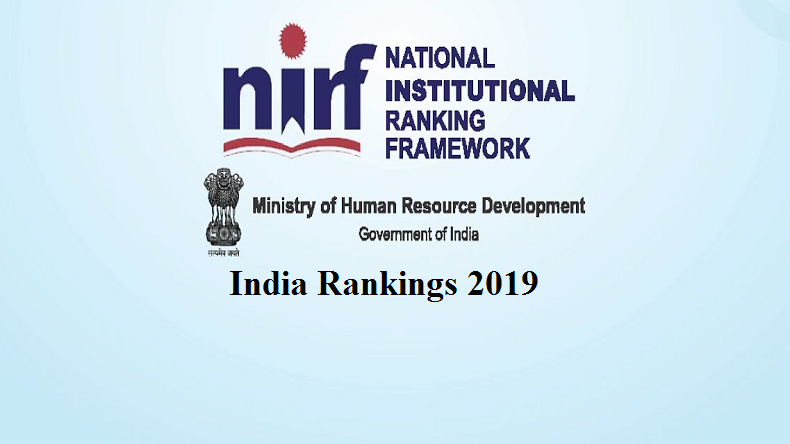 NIRF 2019 Ranking: Top Management and Engineering Colleges of India: On 8th April 2019, President Ram Nath Kovind has declared the National Institutional Ranking Framework (NIRF) India Rankings 2019. Indian Institute of Technology, Madras topped the overall ranking this year. 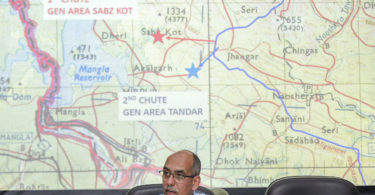 The rankings were declared under nine classifications such as Overall, Universities, Engineering, Colleges, Management, Pharmacy, Medical, Architecture, and Law. Last year, Indian Institute of Science, Bangalore topped the list and the second rank was secured by Jawaharlal Nehru University (JNU), New Delhi, and then Banaras Hindu University (BHU), Varanasi. Anna University, Chennai secured rank 4, whereas University of Hyderabad settled the fifth position, and Jadavpur University grasp the sixth spot. The ranking is done on the basis of teaching, learning and resources, research and professional practices, graduation outcomes, outreach and inclusivity, and perception. In the management category or the B-school category, the Indian Institute of Management (IIM) Bangalore has surpassed IIM-Ahmedabad remaining the battle among the two high-ranking management schools. In addition of holding number one place in the overall institutes’ category, the Indian Institute of Technology-Madras has yet again seized the top position in the engineering college category.